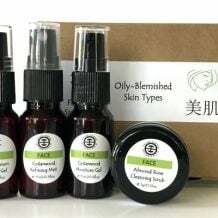 View cart “Oily Skin Facial Care Sample Pack” has been added to your cart. 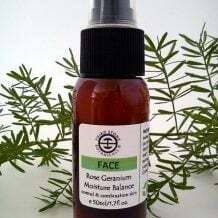 An excellent natural healing treatment for acne, skin infections, minor burns and cold sores. 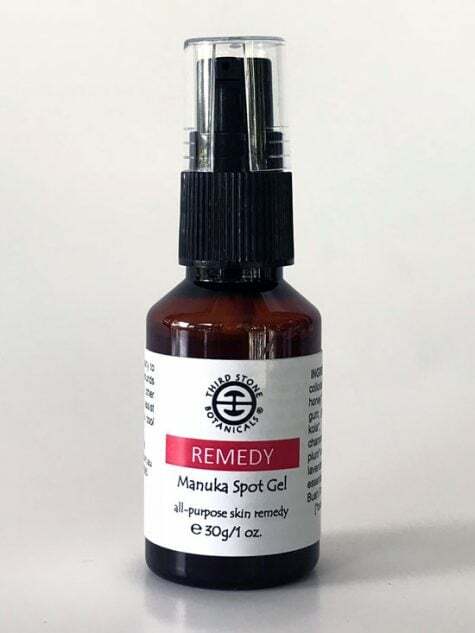 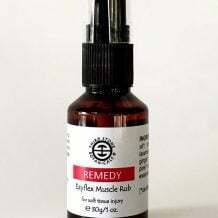 Contains certified organic manuka honey and colloidal silica for cell repair. 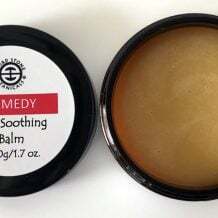 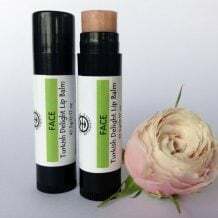 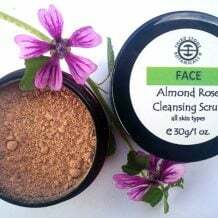 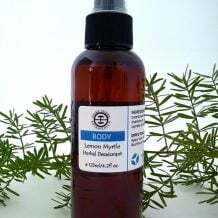 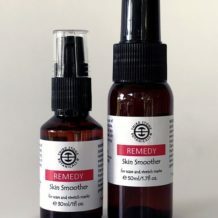 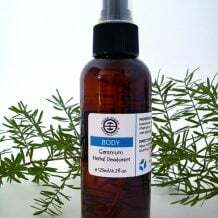 Ingredients: Witch hazel*; colloidal silica; manuka honey*; D-panthenol; xanthan gum; grapefruit, aloe vera*, calendula*, hypericum*, lavender*, comfrey*, gotu kola*, olive leaf*, echinacea*, chamomile*, chickweed* extracts; lavender*, melissa* & manuka essential oils; green Australian Bush Flower Essence®.